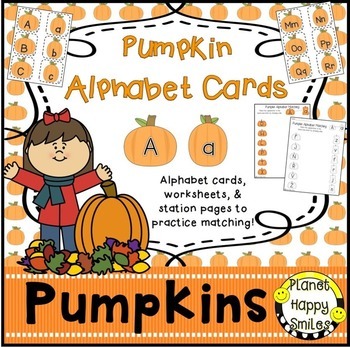 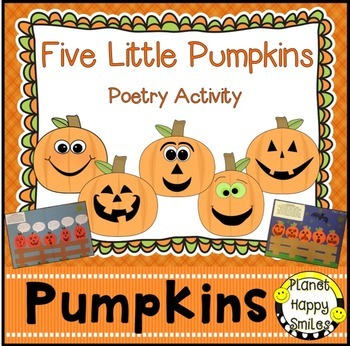 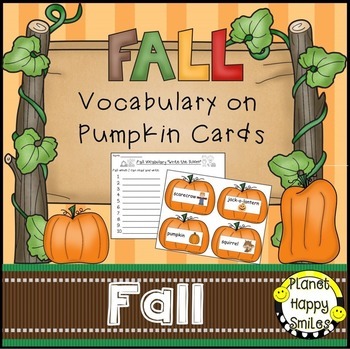 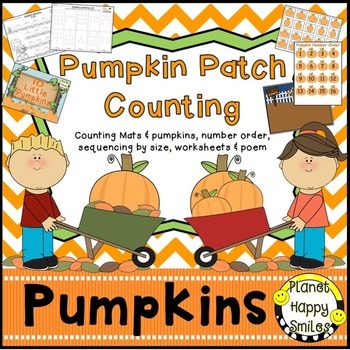 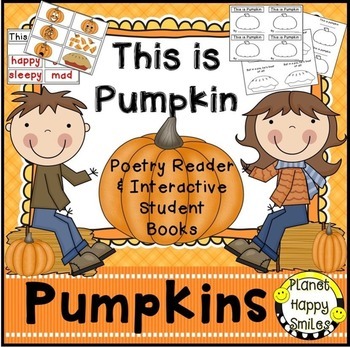 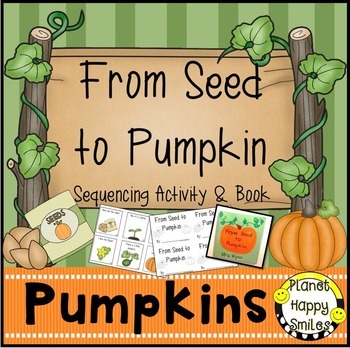 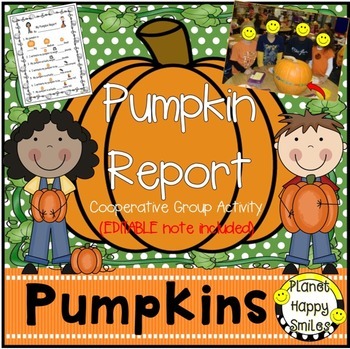 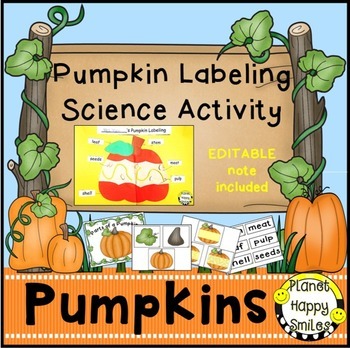 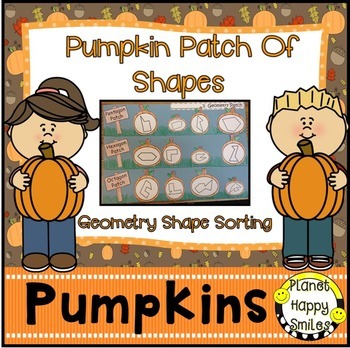 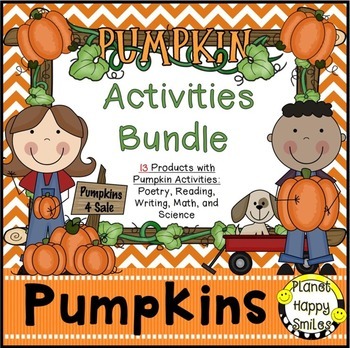 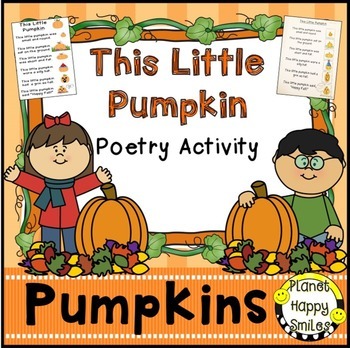 Planet Happy Smiles: Plenty of Pumpkin FUN in Our Classrooms! 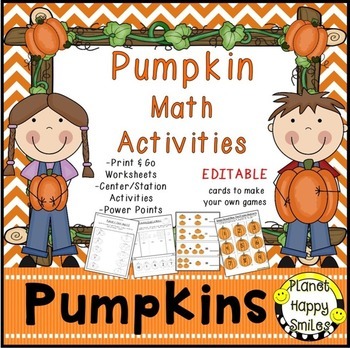 Plenty of Pumpkin FUN in Our Classrooms! 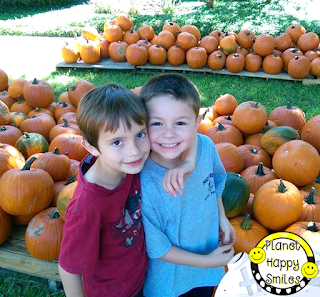 Here is a picture of my kiddo in the pumpkin patch with his cousin. Such cute kids! 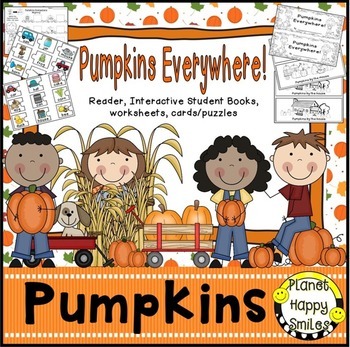 Pumpkin time in the classroom is so much fun! 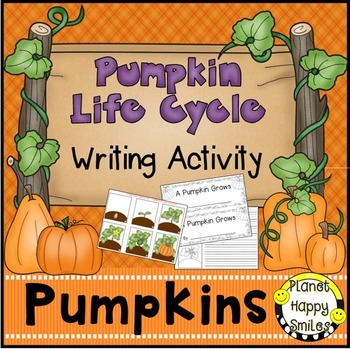 The kids love exploring pumpkins! 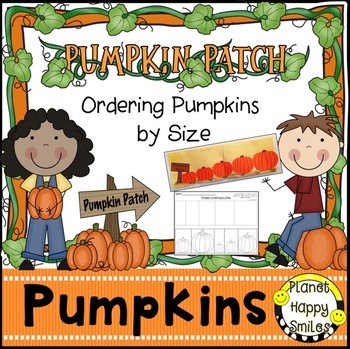 We hope you have a perfect pumpkin season!